When Reed and I met on Plenty of Fish, I knew he was "the one". The honesty and compatibility was unmistakable. 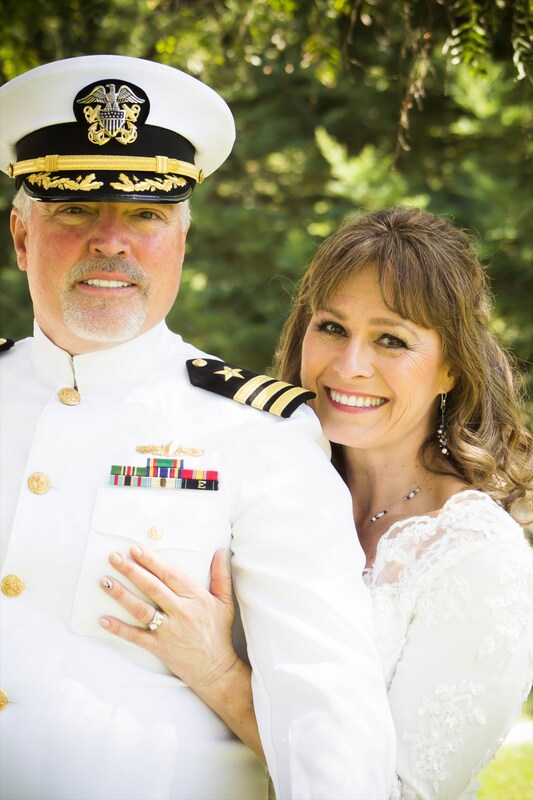 He is a retired Naval Commander and I am a 2nd generation Navy brat! It was fate that we fell in love. We had both tried other sites but this one is where we were meant to meet. I tell everyone where I met him and am hoping to hear their success stories too! We were married this year in our backyard surrounded by family, and it was perfect!